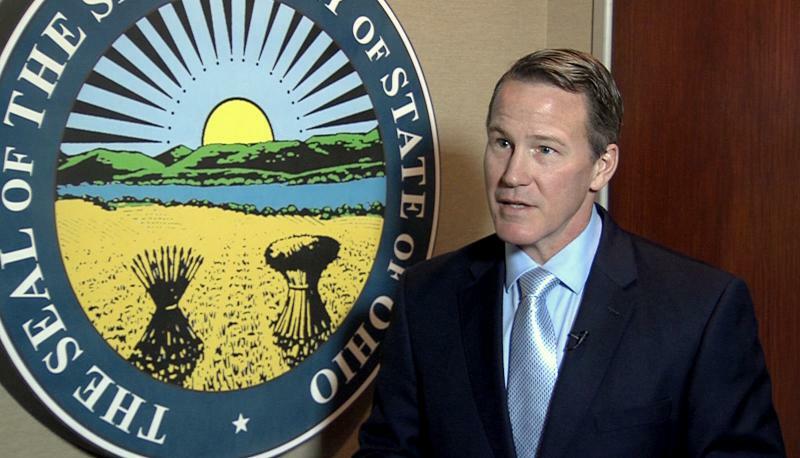 The Secretary of State says no voters will be removed from the rolls before the November election, in spite of the US Supreme Court ruling upholding Ohio’s process of deleting inactive voters’ registrations. 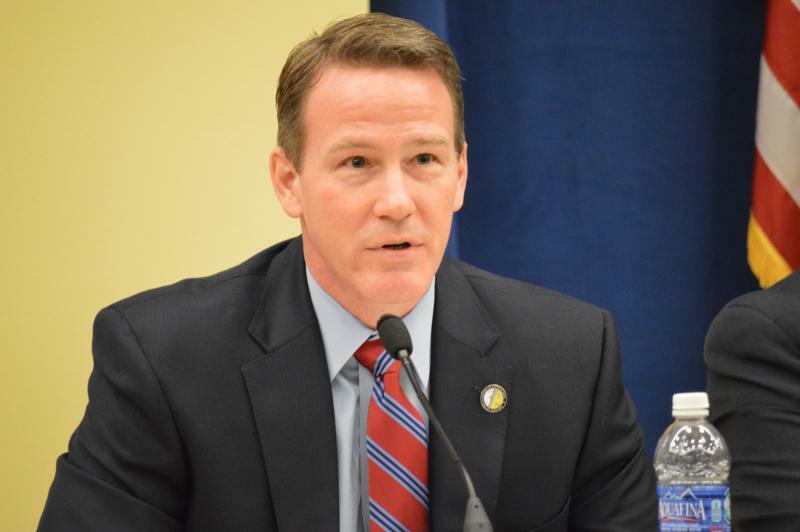 Secretary of State Jon Husted sent a letter to all 88 boards of elections, telling them to take no action until further notice on maintaining voter rolls, which he says has been on hold since the lawsuit was filed in 2016. 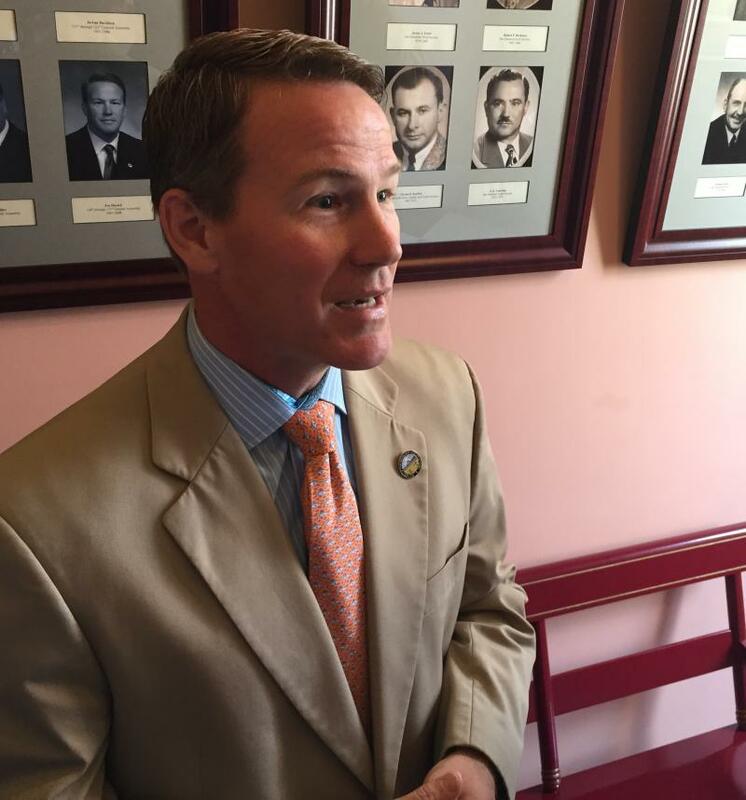 Husted says deleting voters’ registrations this close to the general election would violate the National Voter Registration Act. 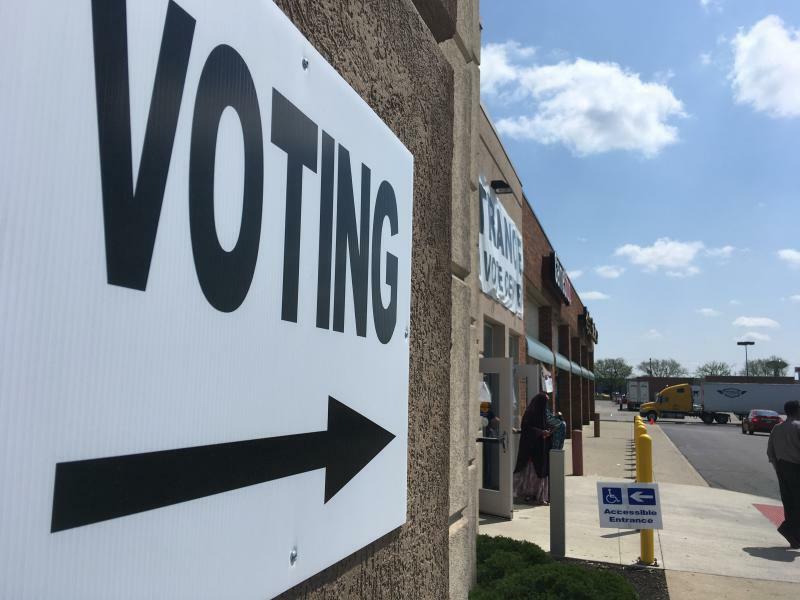 Ohio’s process involves sending mailings to voters who haven’t cast ballots in more than two years, asking them if they are still at the address attached to their registration. If those voters don’t respond and then don’t vote in the four years following, those voters’ names are deleted and they have to re-register. It’s unclear how many people are in the queue to be removed from the voting rolls but the number is thought to be at least in the tens of thousands. 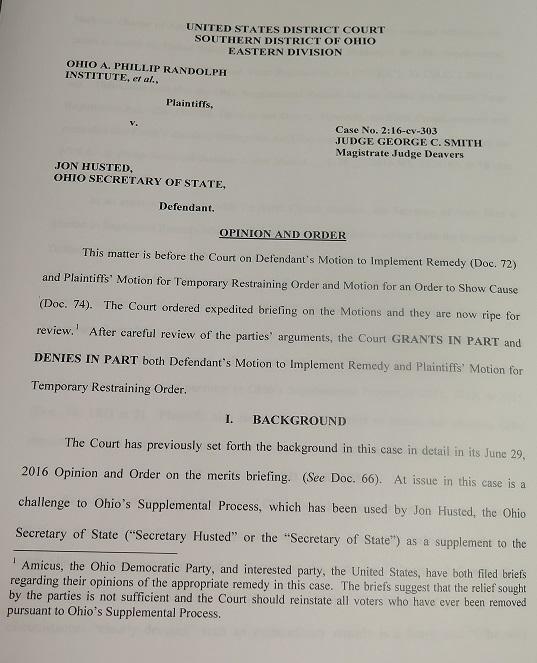 The nation’s highest court has ruled Ohio can continue to maintain its voter rolls the way it currently is. The vice chairman of President Trump’s Commission on Election Integrity has sent a letter to all 50 states, asking for registered voters’ names, birthdays, political affiliations, voting history and last four digits of social security numbers. Here is how Ohio’s Secretary of State is handling this. President Donald Trump has signed an executive order disbanding the commission he created to investigate what he claimed was millions of fraudulent votes in the 2016 election. But Ohio’s chief elections officer wasn’t a fan of the Election Integrity Commission to begin with. While President Donald Trump claims that up to 5 million people illegally voted in last year’s election, Ohio’s top voting official has wrapped up his investigation on how many non-citizens have cast a ballot. 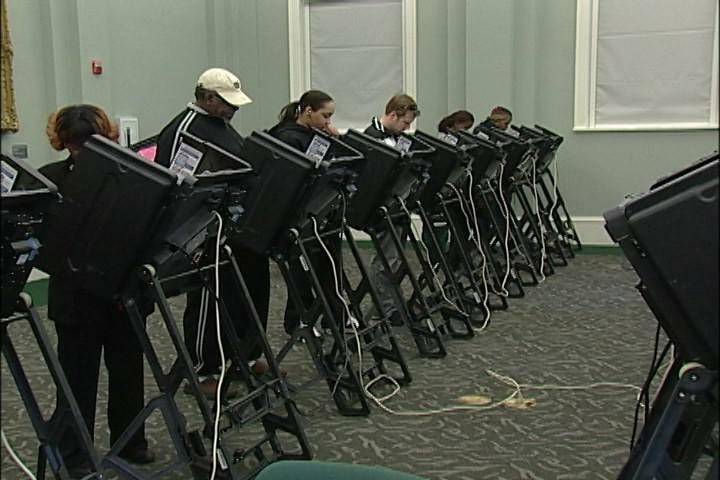 A federal court has ruled thousands of Ohioans who had been removed from the voter rolls must be allowed to vote in this election.